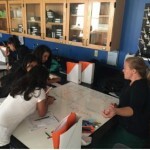 Kate is a STEM Learning Facilitator at 360 High School in Providence, RI. 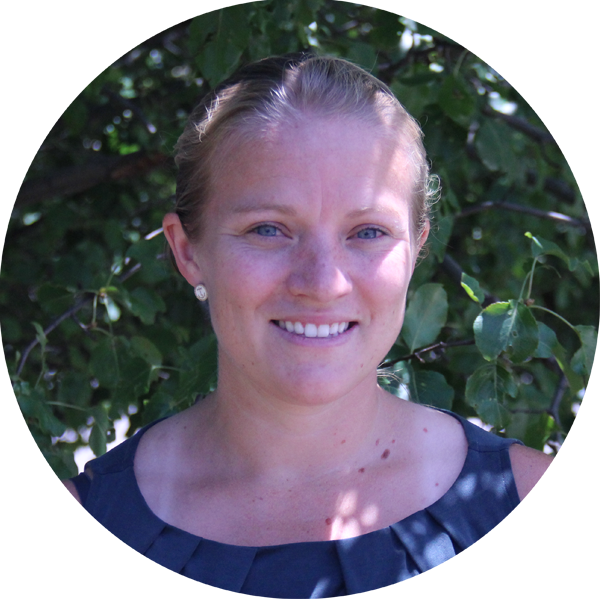 She is excited that the Fuse Fellowship will connect her to innovative and talented educators across Rhode Island and ultimately help her to become a better classroom teacher and leader. She is excited to share her own ideas and practices and learn about the great work going on across the Ocean State. Earned MA in Teaching English as a Second Language (TESOL) from University of Rhode Island. Helped develop and support The Compass School’s Early Adopter Cohort for 2 years. Wrote “What is the challenge and promise of data in a blended & personalized classroom?”, which was featured on the Highlander Institute’s monthly blog. Collaborated with a University of Rhode Island professor to collect formative data on 5 secondary math teachers across the state. Teachers are candidates for ESL certification through URI’s TESOL program. Data collected is aligned to the SIOP model for ESL instruction and is being used to inform URI’s programing as well as to provide baseline data to candidates throughout the program.